What makes people fall for scams? It is likely that you have been privy to one, such as winning all-paid cruise or vacation, at least once in your lifetime. Could it be simple curiosity, hubris, or (as many people appear to believe) advanced age? A team of researchers studied 25 such scams to get a clearer answer to this question. They reported that an increased tendency to focus on the rewards implied in their structures is associated with the probability of falling for them. They also identified a small number of additional factors that affect the likelihood of going along with a scam. 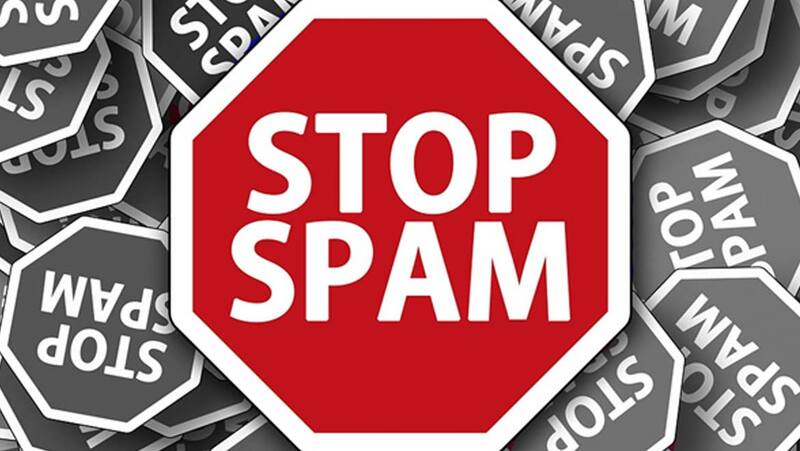 There are a number of mass-marketing scams (MMSs), in which communication is sent out in large numbers. These scams often claim that the target has won a prize (albeit without the inconvenience of having entered a competition or anything similar beforehand). However, the prize-giving entity often needs something, such as personal or financial details, for the purposes of claiming the reward. These rewards may be enticingly large sums of money. Therefore, despite the apparent risks (e.g., identity theft or hacking), there are those who would be inclined to follow up with the requests of the mass-marketing agencies in question. These are potentially significant civic issues. Some researchers estimate that MMSs have led to billions of dollars in lost revenue, and serious adverse effects for victims. It is for this reason that psychology researchers from Scripps College and the University of Plymouth could find 25 real-life successful scams for a sample communiqué. This material was shown to groups of volunteers, who rated their willingness to take the next step required in order to "activate" the prizes, as described. As some of the scams also ask for money, the researchers also included an activation fee clause into their test material in one experiment. The ‘reward’ involved was a cash prize of $25,000. The researchers conducted an initial experiment, in the absence of this activation fee, which included 211 volunteers aged over 18. The participants rated their willingness to dial a number (the ‘next step’ specified in this test) after reading the initial communiqué. The analysis of these scores showed that the intention to dial was significantly associated with the promise of the cash prize involved. However, the ability to also perceive the risks involved in taking the next step was inversely and significantly associated with the will to follow up on the next-step instructions. The researchers then moved on to a second experiment, in which activation fees were included. The participants (n=291) were randomly sorted into low-, medium- or high-fee groups, and were exposed to the researchers’ marketing material. The results showed that 25.7% of the total cohort was still willing to dial the number. In addition, the perceived reward significantly affected the intention to dial, as before. On the other hand, those who perceived the risk involved were again significantly less likely to dial. The researchers also found that those in the ‘high-fee’ group were more dissuaded from dialing, although the fee did not completely abolish willingness to dial in this group. They also reported that those in the other two groups exhibited a similar amount of intention to dial. This suggested that more reasonable-looking fee levels are not a strong enough deterrent to falling for a scam. Are Older People More Likely to be MMS Victims? This study appears to draw the conclusion that a convincing enough reward (e.g., enough money) is sufficient to make some individuals overlook the risks involved in responding to a potential scam. Furthermore, the Scripps/Plymouth team also analyzed their results in terms of educational status and age. They reported that education was negatively associated with the intention to respond, as was increasing age. This could imply that - contrary to popular belief - older people were less likely to fall for the scam. On the other hand, a 2017 systematic review of evidence on this subject reported that 1 in every 18 seniors with normal cognitive faculties is affected by scams every year. This suggests that the factors involved in elder fraud are uniquely specific to this group. Some researchers have suggested that social isolation may be one of them. These findings have been published in the June 2018 issue of the American Psychological Association’s Journal of Experimental Psychology Applied. The lead author of this paper, Professor Stacey Wood of Scripps College, has indicated that her team set their project up in response to a lack of research on the victims of mass-marketing scams. There is a growing body of research on the scams themselves (e.g., their language and how they relate to human psychology). However, there is nearly no literature on the effects of the same on those who respond to them, or why they do so in the first place. Despite the somewhat alarming claims made in this paper, Wood and her team also note that consumers, in general, are reasonably resistant to the lure of scams. On the other hand, there may be a need for enhanced public education informed by these recent findings. This may help people who may be more inclined to ignore the issue of what they stand to lose in the face of the improbable rewards detailed in such scams, however compelling they may be. S. Wood, et al. (2018) Call to claim your prize: Perceived benefits and risk drive intention to comply in a mass marketing scam. Journal of Experimental Psychology Applied. 24:(2). pp.196-206. D. Burnes, et al. (2017) Prevalence of Financial Fraud and Scams Among Older Adults in the United States: A Systematic Review and Meta-Analysis. Am J Public Health. 107:(8). pp.e13-e21.